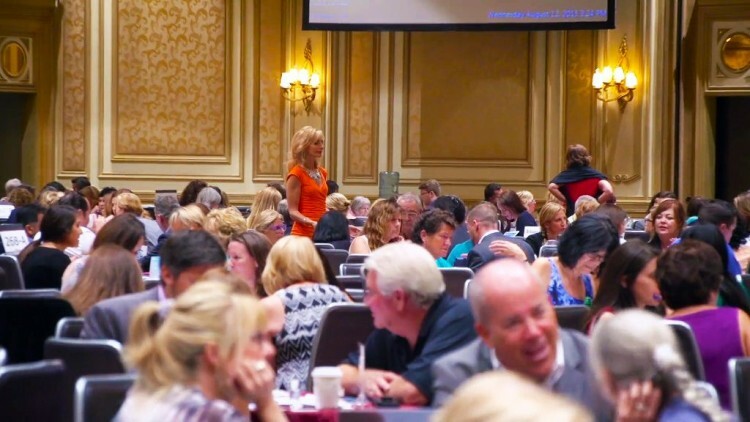 Linda had the opportunity to stop by the Bellagio in Las Vegas as Virtuoso took over for their annual “Travel Week” where the best of the best in the industry get together to talk the latest and greatest in travel. CEO, Matthew Upchuch, the unoffical Mayor of Vegas for the week, took Linda around to see what Virtuoso is all about. It’s quite a site as Linda discovered by standing in the center of their 4 minute sessions. 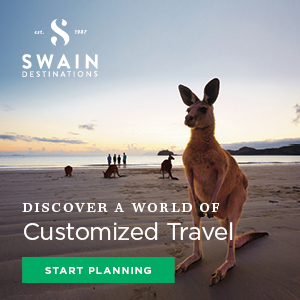 450,000 appointments will occur through out the week long event which is just mind blowing. 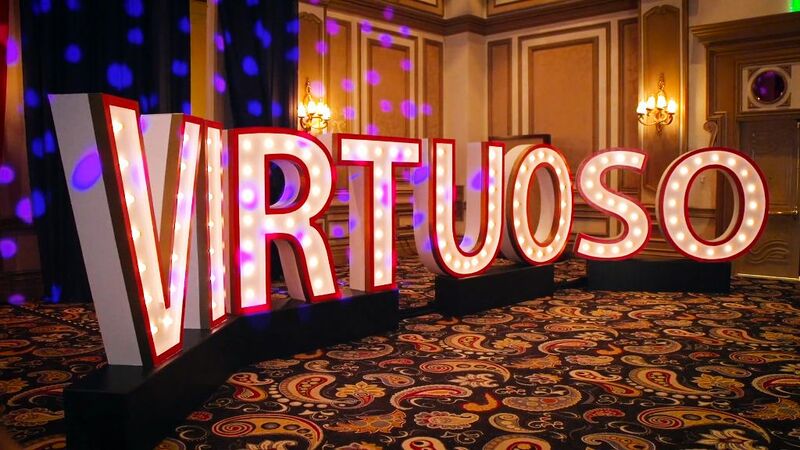 If you want to learn more about what Virtuoso has to offer click HERE.